adidas Futurecraft is coming. 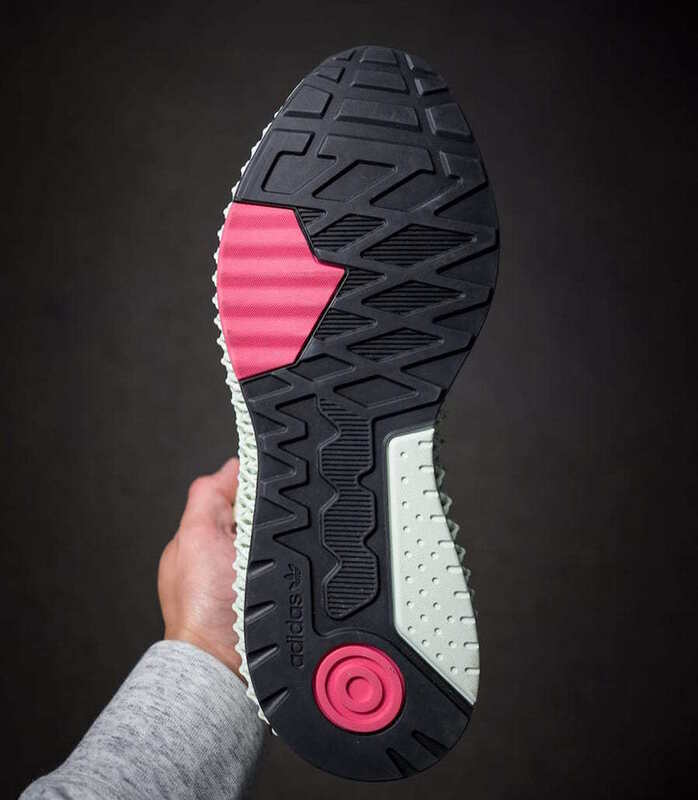 The new sole technology has been teased exhaustingly for almost two years now, with few signs of a wide consumer release. Thankfully, we have a look at a new 4D silhouette coming this year, the ZX4000. 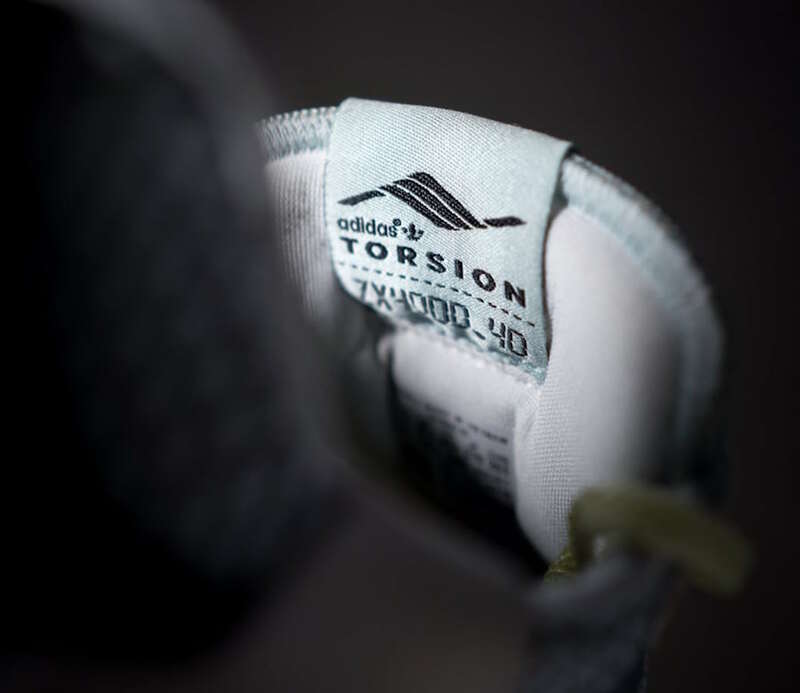 adidas first introduced their collaborative new midsole technology last year. Designed in partnership with California’s Carbon, incredible new midsoles have taken over the minds of many sneakerheads, as very few people have been able to get their hands on a pair so far. However, if the rumors are true, all of that is about to change. Earlier this year, we reported on a delay to adidas’ consumer release of the Futurecraft 4D Runner. Originally intended for release in the Spring, some unknown legal complications forced the Three Stripes to push back the inevitable release. 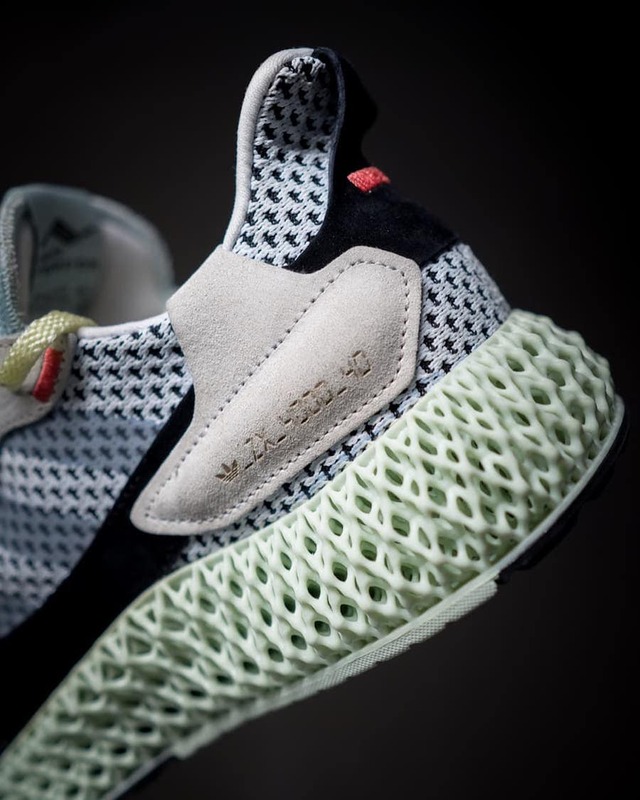 While we still have not seen a true commercial release of the Futurecraft 4D, Inmidoutsole has given us a peek at a new silhouette coming later this year. The new shoe is based heavily on an adidas classic, the ZX4000. While the ZX line has been out of the brand’s focus in recent years, a widescale return is not out of the question given the Three Stripes recent direction. 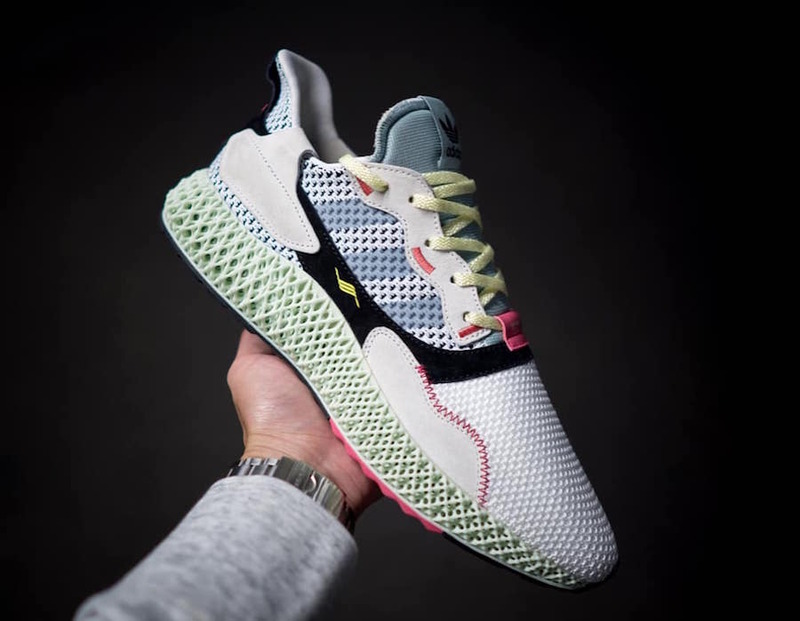 However, this new 4D pair is likely to mean that they will feature plenty of modern innovation. The redesigned upper of the ZX4000_4D begins with a thin Primeknit base and layered with luxurious materials like suede and smooth leather. The shoe sports plenty of old-school adidas ZX and Torsion logos, as well as a few nods to the 4D midsole featured underfoot. 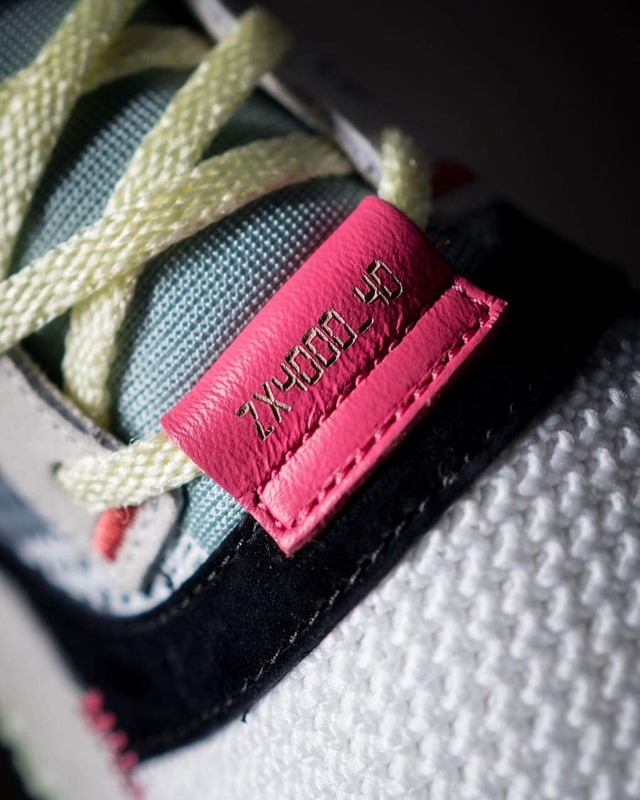 So far, the adidas ZX4000_4D has surfaced in two initial colorways online, with more expected once they release. 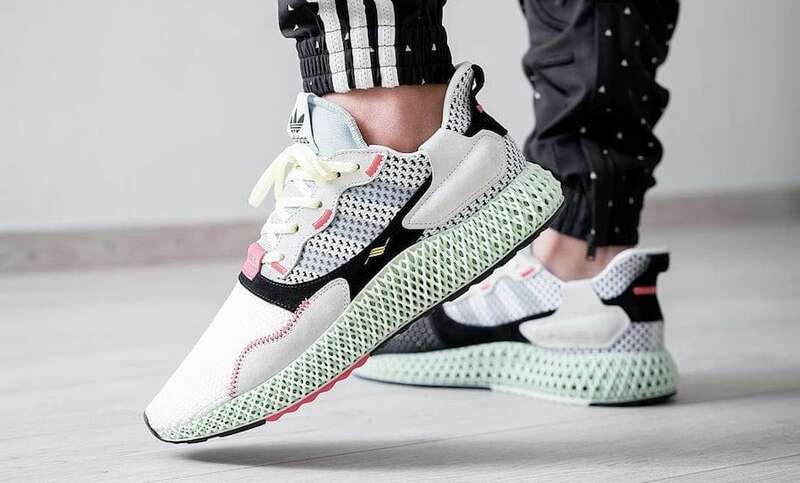 After months of waiting and delays adidas has finally announced an official release date for the ZX4000_4D. Initially thought to release sometime this Spring, the updated look will instead debut on February 9th, 2019. The wild new silhouette will likely be released in limited numbers from both adidas and select retailers. The next installment in adidas’ 4D family will retail for $350, which seems to be the current standard for the new technology. 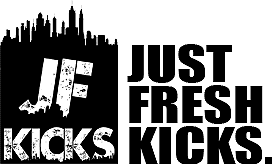 Check out the early images below from Inmidoutsole, and stay tuned to JustFreshKicks for more adidas 4D release dates.